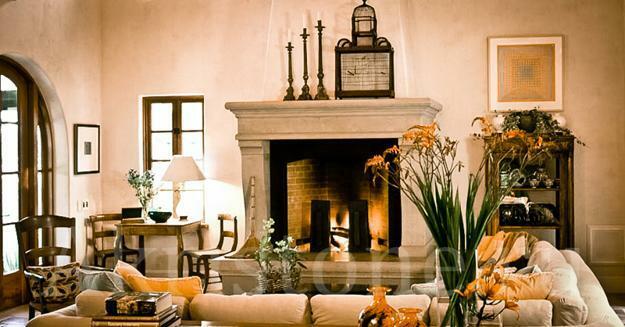 Modern interior design with artificial stone creates beautiful rooms and decorate walls and fireplaces in elegant, practical, inexpensive and attractive ways. 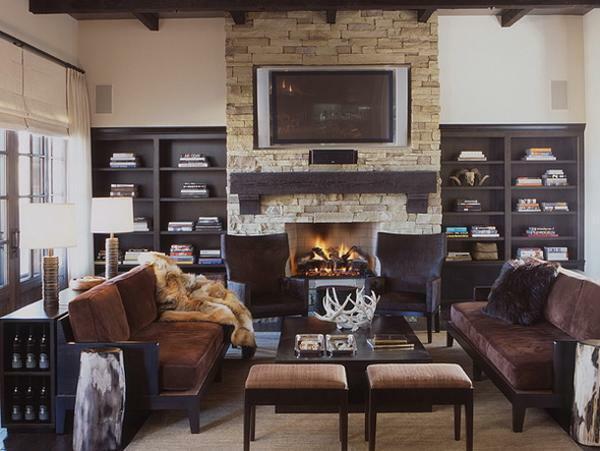 A fireplace wall or an accent wall with built-in bookcases looks fabulous showing unique texture, shapes and colors of artificial stone materials. 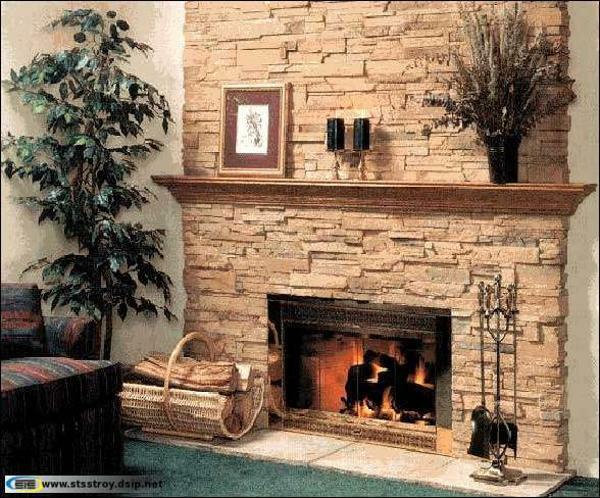 Artificial stone adds warmth and fantastic flair to your fireplace decorating and create amazing accent wall design in contemporary style. Artificial stone finish is an excellent choice for many homes. This material is versatile, suitable for any interior design style and gives walls good looks. This modern interior design material can nicely blend with your walls and home furnishings adding a charming appeal to room design and decorating. 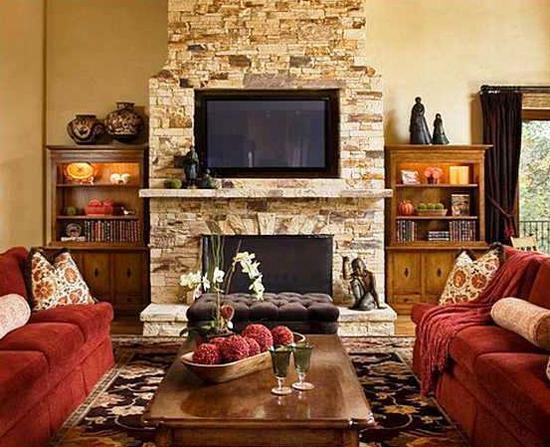 The look and feel of artificial stone veneer enhance modern interior design and rooms in vintage style with contemporary or classic designs. There are many reasons to choose artificial stone for your wall design that blends the functionality, practicality, durability and gorgeous look of this contemporary material making the artificial stone veneer an ideal, cheap and attractive interior design choice. 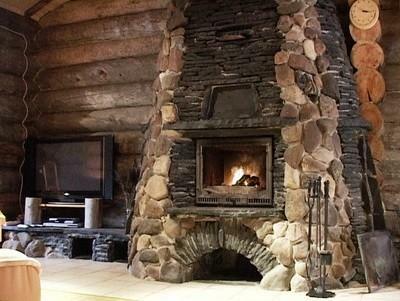 Artificial stone wall designs are heat resistant. 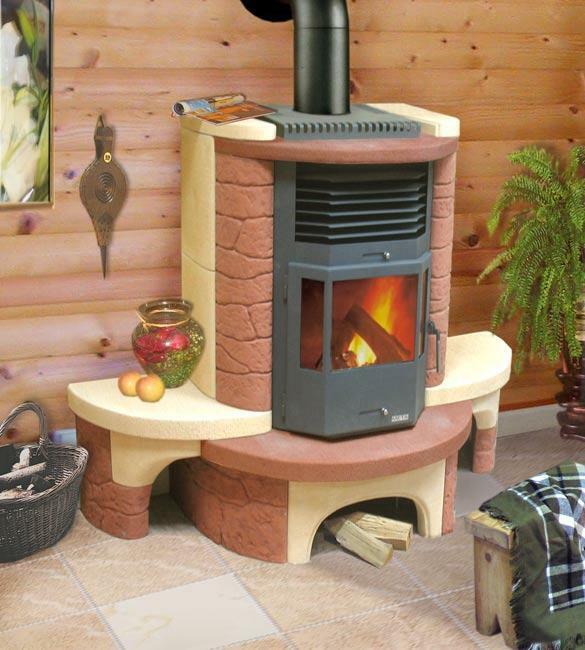 Whether you want to get warm or heat your room in winter, the internal wall is well protected from radiant heat by artificial stone veneer. Manufactured stone materials are totally heat resistant, because artificial stone is a controlled cement based product that has the same thickness throughout and the same density. 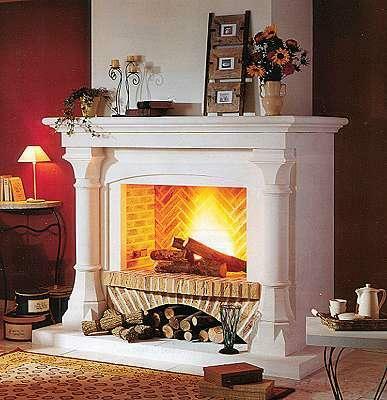 Being inflammable, artificial stone veneer are an excellent finish for your wall design with a fireplace or wood stove. 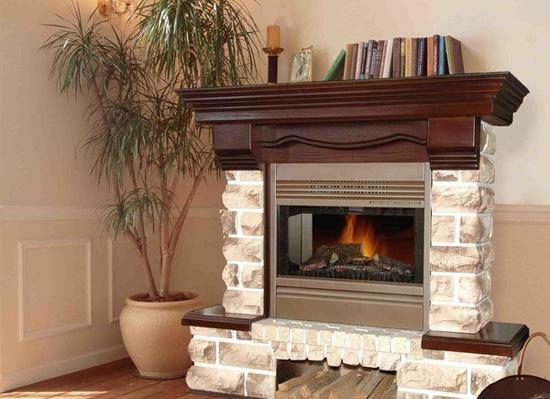 Manufactures stone veneer is a very hard and durable material. This is defined by high quality fine cement, which is impact and shock resistant. 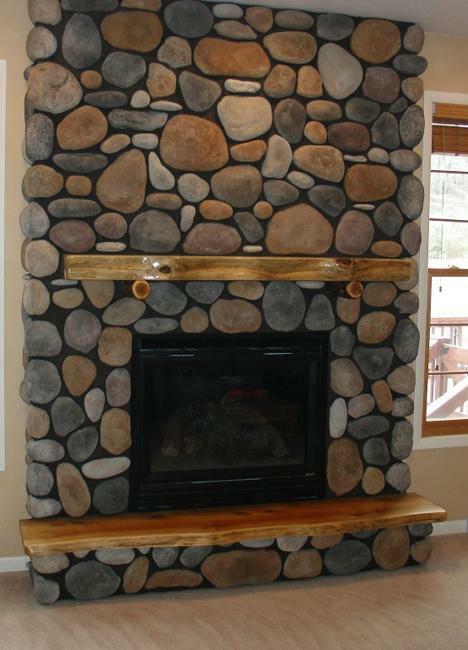 Fake stone surfaces around your fireplace are hard to damage, so your wall design will look fresh and attractive for many years. 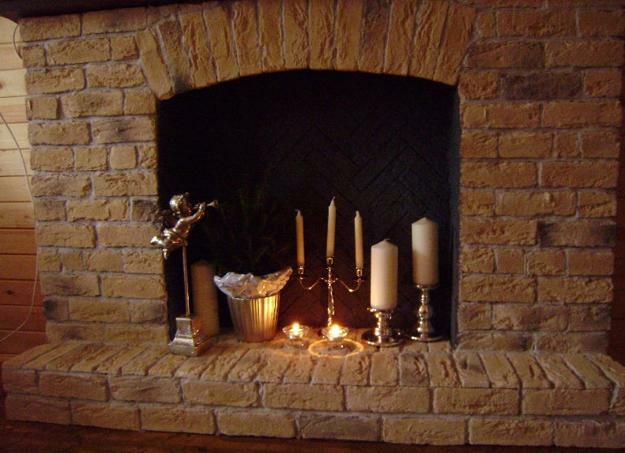 Fake stone veneer is practical, easy to clean and perfect to withstand every day wear and tear. Manufactures stone materials are non-porous and non-absorbent of liquids and spills, allowing actually wipe down and clean the surfaces decorated with artificial stone veneer. 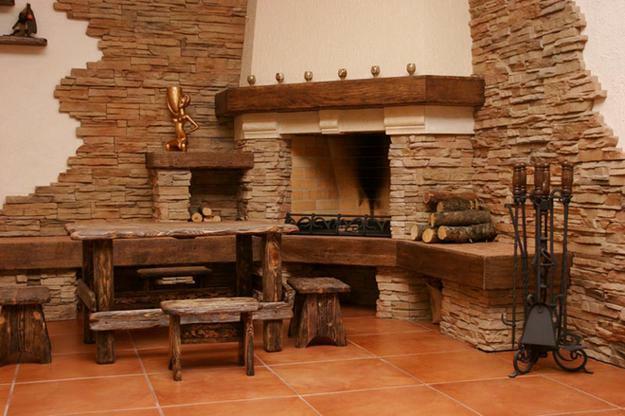 Fake stone materials are stylish and add a contemporary flair to modern interior design. 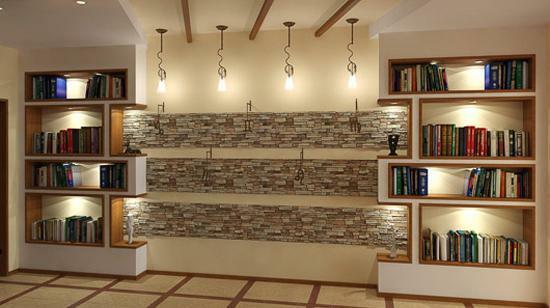 Manufactures stone veneer is a true replica of natural stone, and this material brings the beauty of natural stones into room decorating enhancing interior design with a natural feel and fantastic textures. 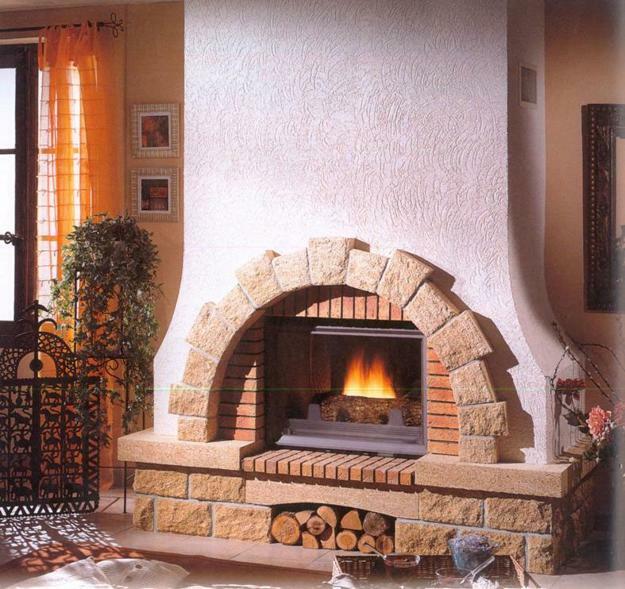 Artificial stone veneer allows to achieve outstanding, creative and affordable style for your modern interior design with a fireplace or accent wall using man-made decorative materials like artificial stones. 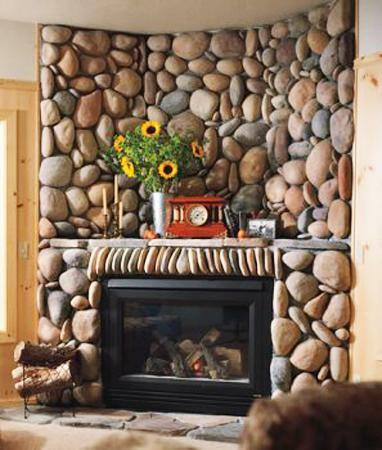 Fake stones look fabulous around your fireplace and enrich your accent wall with unique design, color and shapes of stones. Manufactured stones are great for creating an impressive architectural features and add amazing details to modern interior design that personalize your room decorating in style. 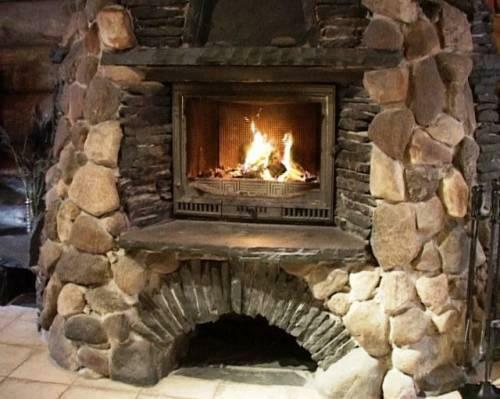 By cladding a wall with manufactured stone veneer you can create one-of-a-kind accent walls and turn your fireplace into a spectacular focal point for your room decorating. 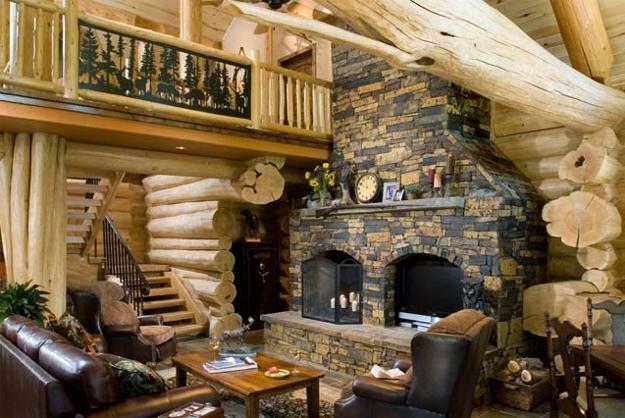 Combining large and small stones, or blending different types of stones into your creative interior design your can create stunning features with unusual, innovative and fresh ideas. 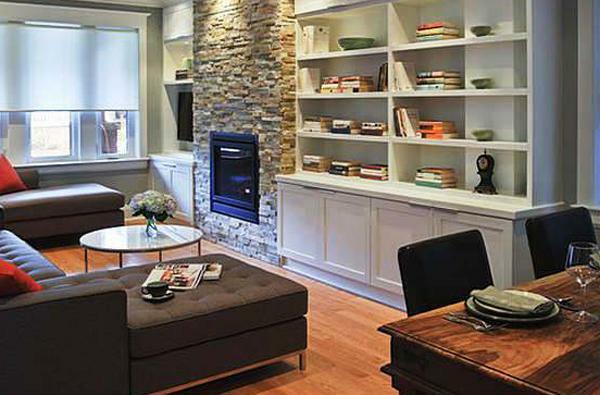 Manufactures stone materials offer a huge benefit of the wide range of colors. 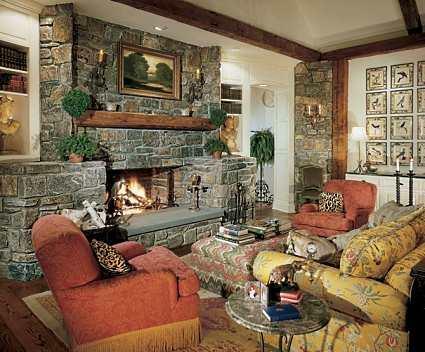 You can find fake stones in exactly colors your want to match your interior design color scheme. 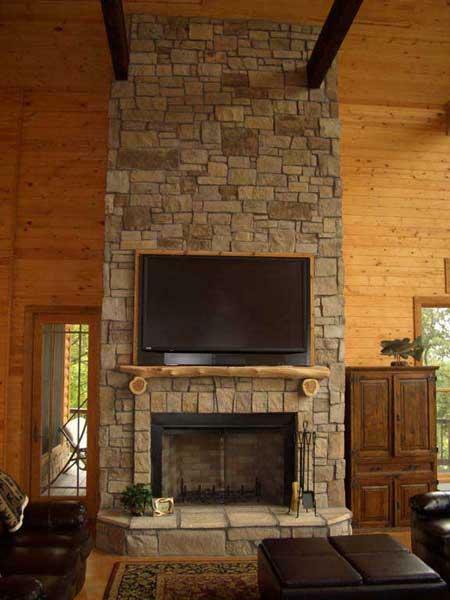 Manufactured stone veneer can be made in any color to brighten up modern interior design or create a calming effect in your room. 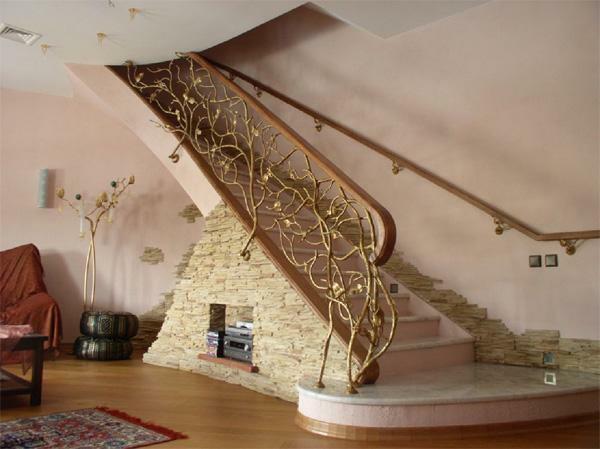 Natural stones can not give you this flexibility of color design choices. Fake stones encourage imagination and make it possible to create an amazing accent wall design with your favorite color and texture.